We've all heard the saying 'less is more' before, right? Well as someone whose adopted the minimalist lifestyle in only the past 6 months, I can honestly say that yes, less is more. Minimalism in itself is a process, and it's not the easiest transition but once you start letting go of all of the unnecessary clutter in your life, the process becomes easier and interestingly eye opening. If you're like me, literally obsessed in love with your job, then you probably start wondering, where else can I apply this new modern, minimalist mindset of mine? Naturally I came to the conclusion that I can actually apply it at work. Now as someone whose job is to manage all things weddings and all of the day-to-day office operations, this is a task that I knew would only add another item, or sixteen items to be real, to my ever increasing to-do list. Thus, instead of procrastinating another project away, I decided to dive into the deep end and give it a genuine go. So, I started with one of my favorite aspects of my job: creating custom photo booth template designs. 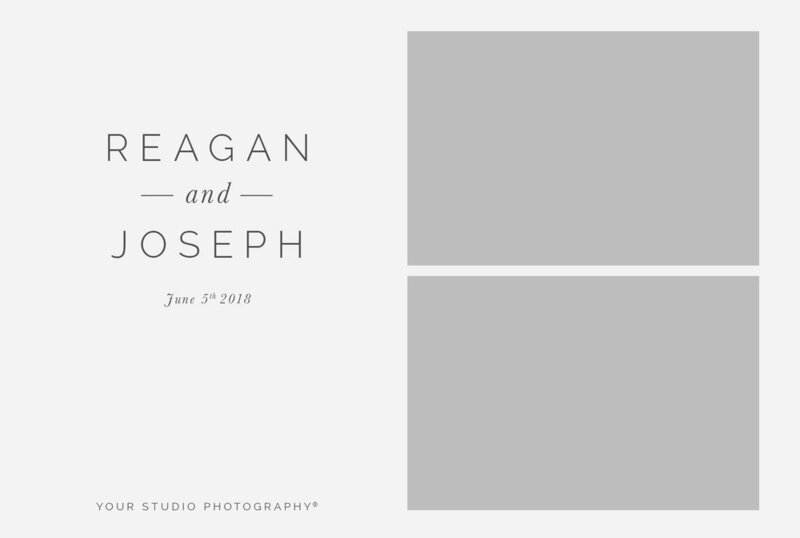 I partnered with an online design company to provide our clients with a new series of modern, minimalist photo booth templates. These are not only understated in the best way, but they're simply sophisticated. They're the nu modern, the Eames of photo booth template designs, and they're exclusive to Snyder Entertainment. In lieu of my new lifestyle, below is a sneak peek into the first round of modern, minimalist photo booth template designs..! Send guests home with a keepsake from your event with these fabulous photo booth template designs! When we arrive at your event, our team will simply upload your design into our photo booth where they can be printed directly on site, or wait and share your pretty pictures via social media once the event ends and we upload them onto our Facebook page! 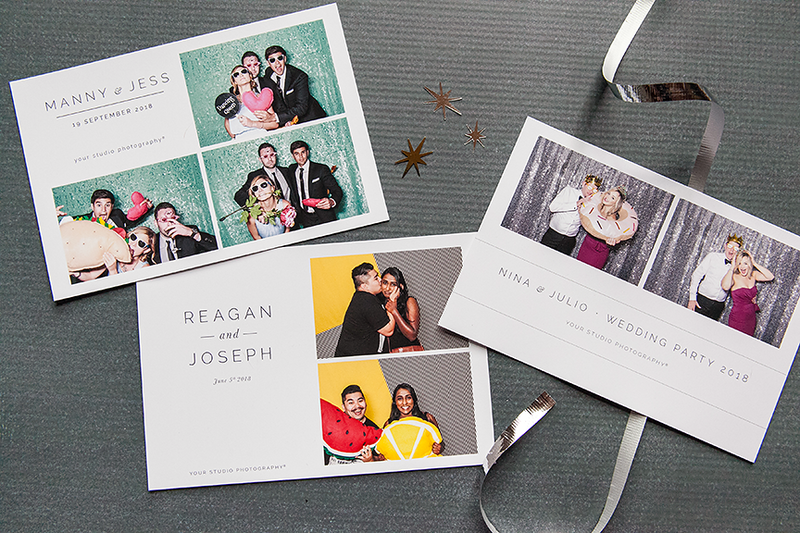 Templates are 4x6 and 2x6 and are easily customizable for your next photo booth experience! Don't forget to ask us about our easy to enhance envelopes and frames for your guests photo booth pictures. These add-on items not only encourage guests to keep up with their photos, aka not lose them while they're out on the dance floor, but they also serve as fabulous guest favors! Browse through our gallery below to see each of our new, minimalist inspired designs, and click to expand each template for a closer look..
At this point in the blog post, you're probably wondering why I wanted to apply my new lifestyle trend to the already long line of ahh-mazing template designs? Well, I have a few reasons..
1. In the past year I have noticed a genuine shift in trend regarding our photo booth template designs across the board, from corporate events to weddings. Instead of clients wanting to cram as much as they can into this 2x6 strip they were all opting for a clean, custom approach. They wanted something that represented their event, but was easy to read, easy to follow, and left a genuine impression with their guests. They wanted the complete photo booth experience to elevate and add to their event, not distract away from it. 2. Most of the time when guests take home their photo booth picture, it ends up in a drawer or used as a bookmark because the colors of the design around their photos doesn't always blend well with their home and/or office decor. Using a modern minimalist design approach, your guests are able to not only take their keepsake home to hang on the wall, but it won't disrupt their decor. 3. The minimalist design approach is a classic style. You'll never look back and think 'ugh, why did I use those colors?' or 'how in the world did we ever decide on that design?' 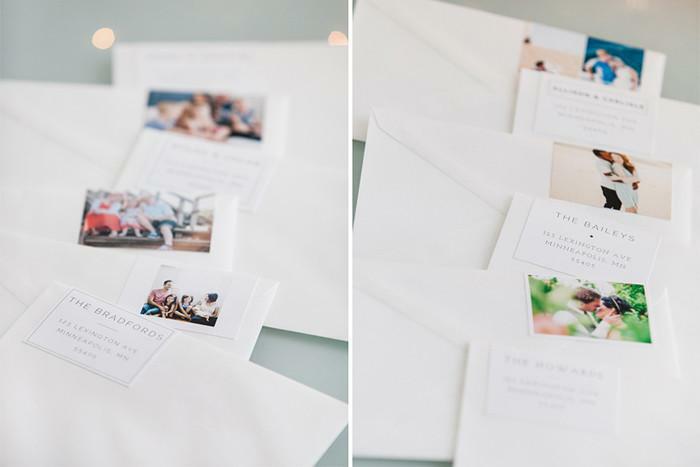 Instead, you'll have a chic, classic, and always trendy palette of pictures that will make you smile. Plus, the neutral design won't take away from or contradict any of your details and decor at your event. This new, neutral necessity is honestly ideal for all types of events, all ages, and any + all settings, regardless of the season! If you're interested in our open-air photo rentals, want to check dates and availability, or if you just want more information regarding our events + services then please contact us today!